Team Penske and PPG celebrate 35 years of partnership in 2019 as the global supplier of paints and coatings returns to Ryan Blaney’s No. 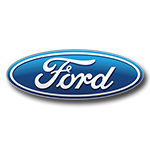 12 Ford for multiple races in the Monster Energy NASCAR® Cup Series™. 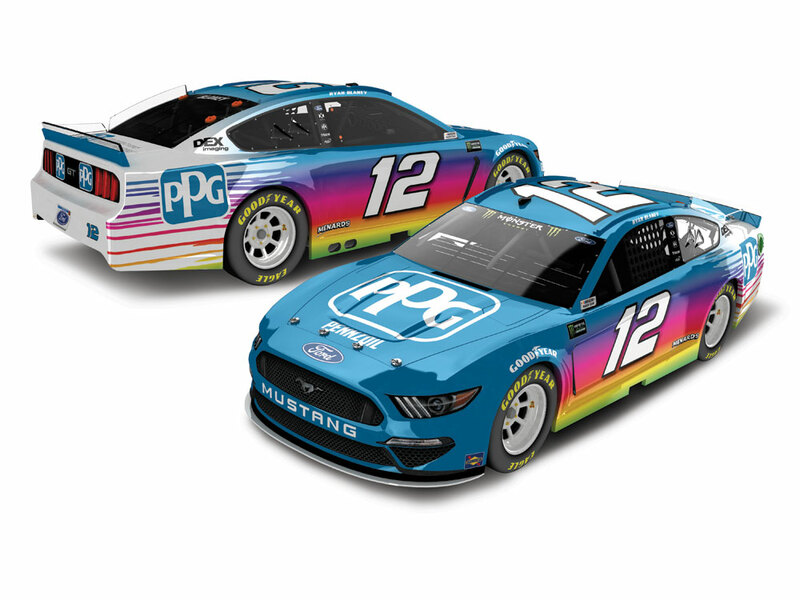 What’s more, the colorful PPG livery will take shape on the all-new Ford Mustang, which makes its on-track debut in NASCAR’s top series at the start of the 2019 season.  Now Blaney’s fans can order the official die-cast replica of this exciting ride.